Have you ever accidentally deleted a file, had a virus corrupt your files, or had a disk fail? These are just a few examples of how people lose pictures, music, personal and financial data every day. Don't let this happen to you. Protect your PC with Acronis True Image Home 2011, featuring local and available online backup. Acronis True Image Home 2011 assures that all your important data, including photos, videos, music, documents and applications, are fully protected and can be recovered quickly in the event of any disaster. Use our intuitive graphical user interface to easily define where you'll be backing up your PC and how often. Create copies of your hard drive with just a few quick steps while continuing to work. If you lose an important file or need to recover an earlier version of it, don't worry: you can go back in time to retrieve it in seconds. * Fast and Easy Backup and Recovery : Acronis True Image Home 2011 provides complete system image backup and recovery of your home PC's operating system, applications, settings and personal files. * Continuous Data Protection : Acronis Nonstop Backup automatically creates incremental backups every five minutes, allowing users to roll back their system, files, and folders to any point in time. * New Windows® 7 Integration and Friendly User Interface : Acronis True Image Home 2011 scales to the needs of novices and advanced users alike. Optimizations for Windows 7 enable seamless integration into your Windows control panel so you can back up Windows libraries with little effort. 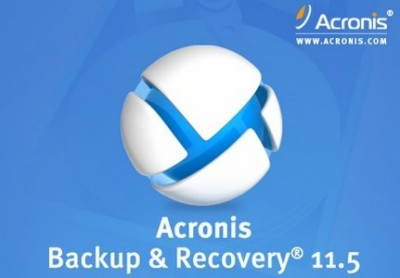 * Acronis Online Backup and Plus Pack add-ons : Acronis True Image Home 2011 works great with Acronis Online Backup to copy the most important files on up to five home PCs or laptops to a secure online location, accessible from any PC with an Internet connection. And it's fully integrated with the powerful Acronis True Image Home Plus Pack option, which allows you to restore your PC to dissimilar hardware regardless of make, model, or installed components, or to a virtual machine. * New Graphical User Interface : We've redesigned our award-winning, user-friendly interface with new features like Drag and Drop for faster navigation. Wizards and One-Click configuration tools select the best backup and restore options for your needs. Note : This is the fully functional version including a key valid for 30 days ! 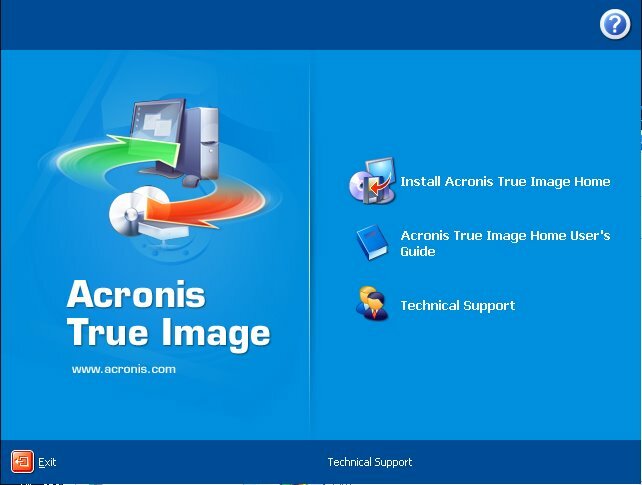 Acronis True Image Home 2011 v14.0.0 Build 5105 Final programının en son versiyonunu ve Acronis True Image Home 2011 v14.0.0 Build 5105 Final programına ait crack, serial, pachları bulabilirsiniz. Bunun yanı sıra Acronis True Image Home 2011 v14.0.0 Build 5105 Final ait altyazı veya türkçe dublaj içerikleri, mp4 formatında ya da DVDRip halinde çekilmiş görüntülerini bulabilirsiniz. Acronis True Image Home 2011 v14.0.0 Build 5105 Final tam sürümdür ve sorunsuzca kurulabilmektedir. Dilerseniz Acronis True Image Home 2011 v14.0.0 Build 5105 Final türkçe yama (pach) ile türkçe olarakta kullanabilirsiniz. Hepsi bir yana Acronis True Image Home 2011 v14.0.0 Build 5105 Final'i hotfile, rapidshare, filesonic, uploading, fileserve, uploadstation, netload vb birçok download sitesine ait download linklerini bulabilirsiniz.